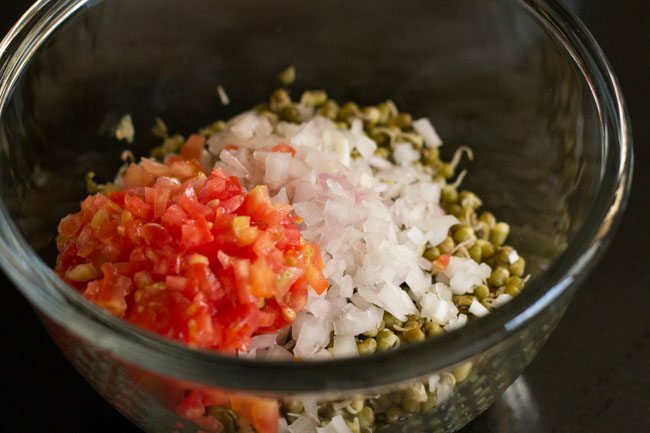 sprouts salad recipe with step by step photos. 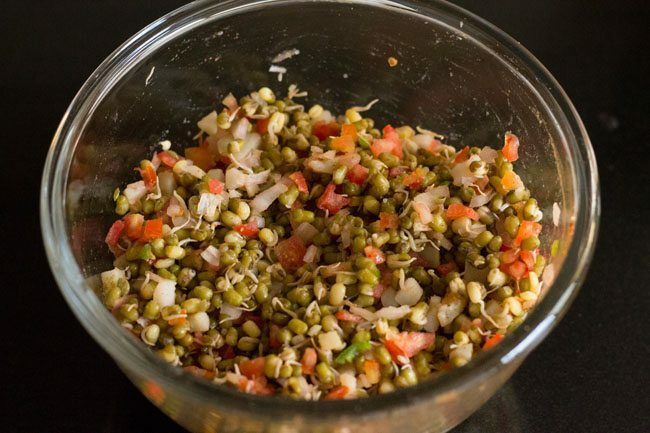 moong sprouts salad is a very easy, tasty as well as a very healthy salad recipe. this salad made from moong sprouts is specially good for people who does not have much time for cooking or who does not know much about cooking specially college goers who are studying in hostel or staying away from family for job or studies. 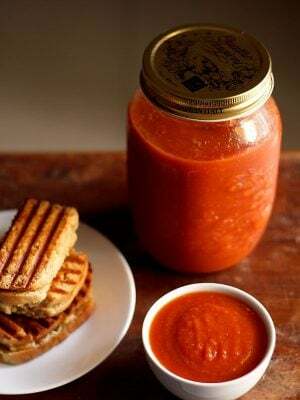 excellent recipe for the summers. 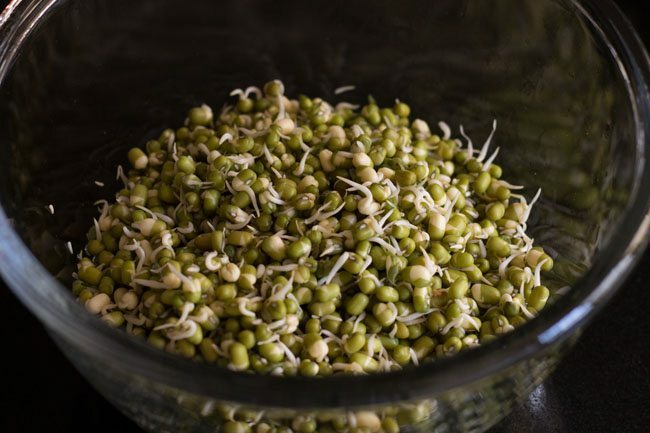 although you can get ready made sprouted moong beans from market but it is always better and healthy to sprout moong beans at home. 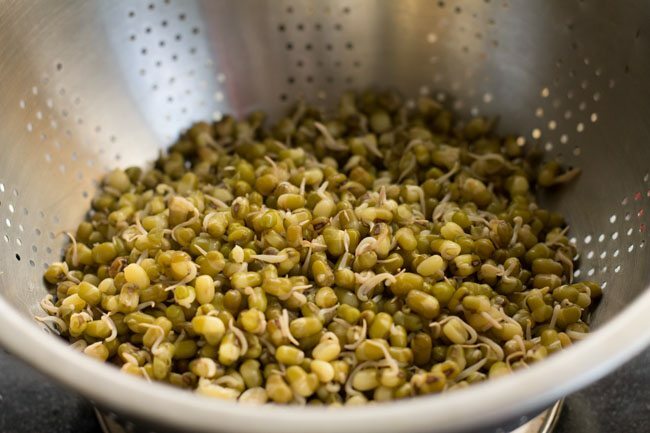 i have already written a detailed post on how to sprout moong beans at home. you can also check my post on making mixed bean sprouts at home. 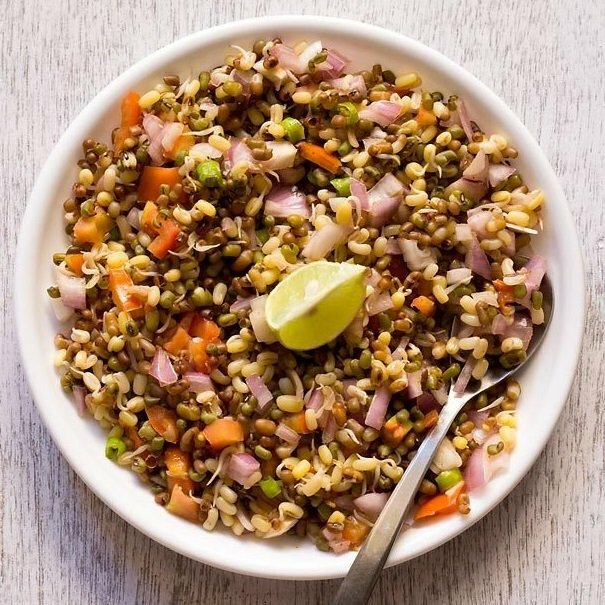 once the moong beans have been sprouted then we have a quick salad recipe in hand and we can easily flavor it as per your taste. you can be really innovative in making this salad spicy, crunchy, tangy or sweet. 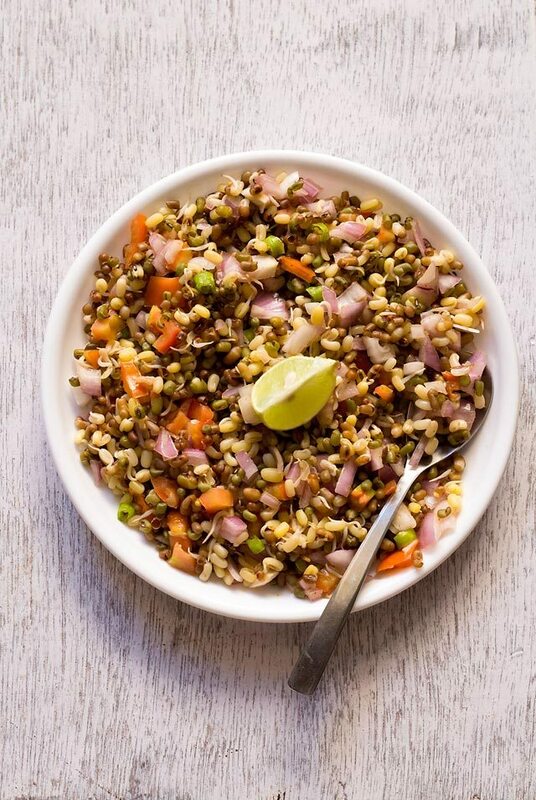 much is possible with sprouted moong beans. 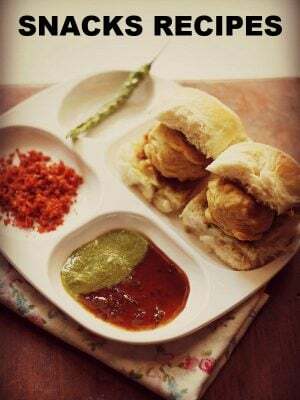 they are often added in some indian recipes like pani puri or bhel puri or usal or dahi papdi chaat. 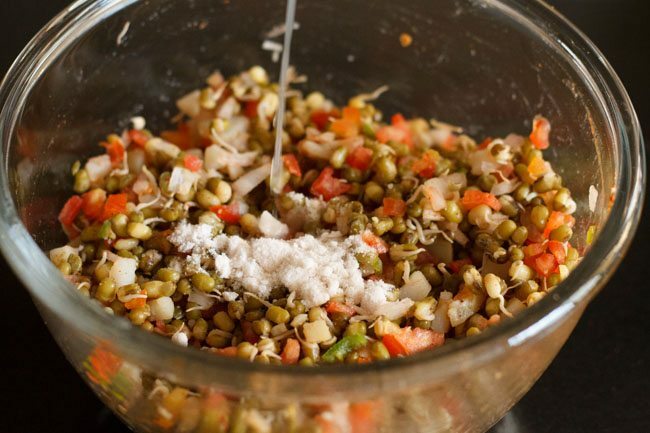 in this sprouts salad recipe, we need to steam or boil the sprouts till they are completely cooked. the water which we use to boil sprouts is generally discarded. but that water is very healthy and can be used for cooking or can be given to your plants or herbs which you are growing in your kitchen garden. if you want the moong sprouts to be crunchy then you can even keep it half cooked. 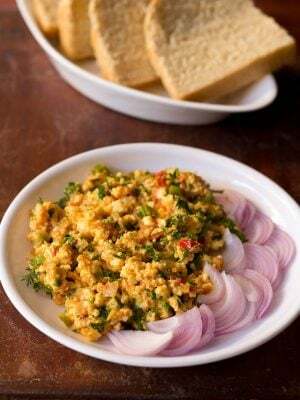 i usually add finely chopped onion, tomato, green chilli and sprinkle black salt and few drops of lemon on it. this is how i often make this salad for breakfast. oh yes, this is the only salad which we have for breakfast. you can also add boiled potatoes in addition to onions and tomatoes. 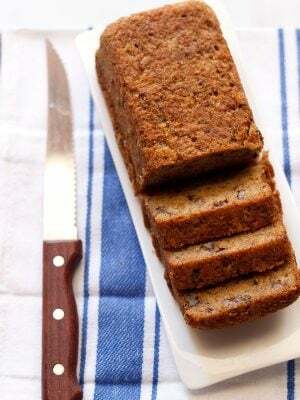 you can also substitute boiled potatoes with boiled sweet potatoes. if you want a sweet salad then add fruits and dry fruits of your choice. citrus fruits like orange and sweet lime will go very well with moong sprouts. other fruits you can add are pomegranate or mangoes. you can also boost the nutritive value of this salad by adding roasted peanuts or seeds like sunflower, sesame and pumpkin. 1. first you have to sprout the moong beans. 2. once the moong sprouts are ready, rinse them in water. 3. either steam or boil them till the moong sprouts are completely cooked. you can even keep it half cooked if you want a crunchy taste. 4. then drain the water from the cooked moong sprouts. 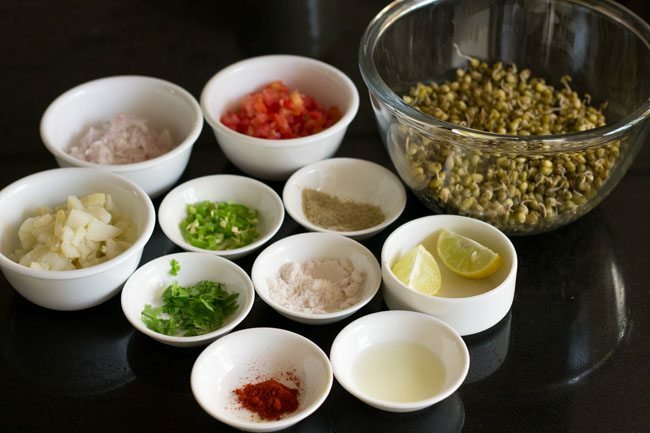 5. measure all the ingredients and keep ready for making moong sprouts salad. 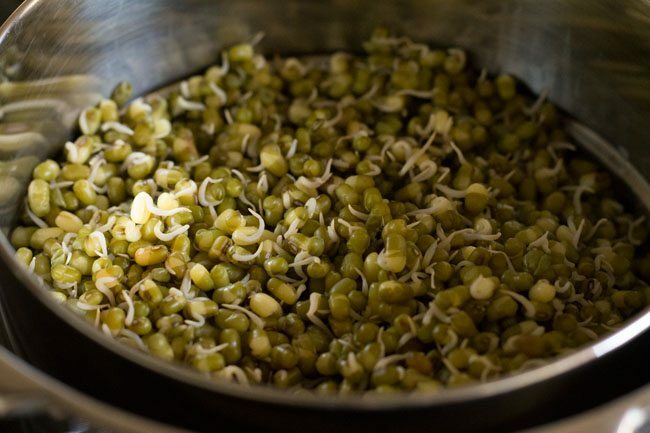 6. take 2 cups of steamed or boiled moong sprouts in a big bowl or vessel. 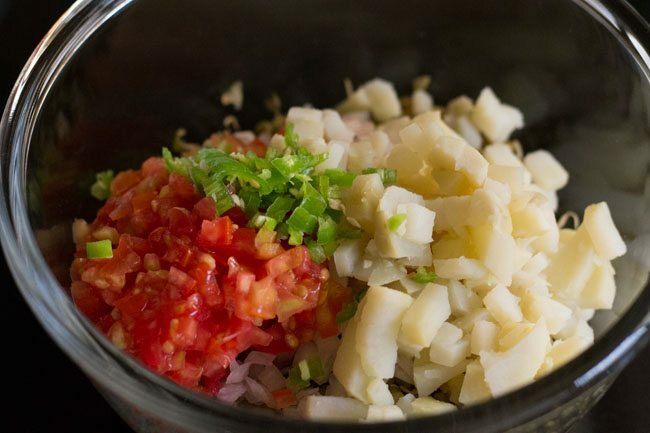 7. add 1 small sized finely chopped onion and 1 medium sized finely chopped tomato. 8. next add 1 finely chopped green chili (hari mirch) and 1 boiled potato (optional). 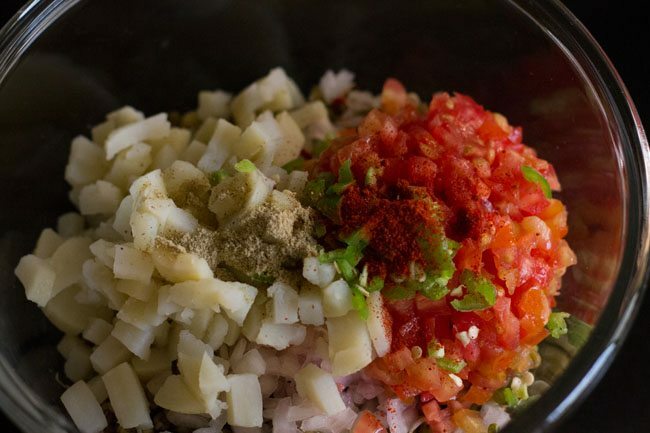 9. then add ¼ teaspoon red chili powder (lal mirch powder) and ½ or 1 teaspoon chaat masala (optional). 11. lastly, season with salt and pour 1 teaspoon lemon juice or as required. mix well. 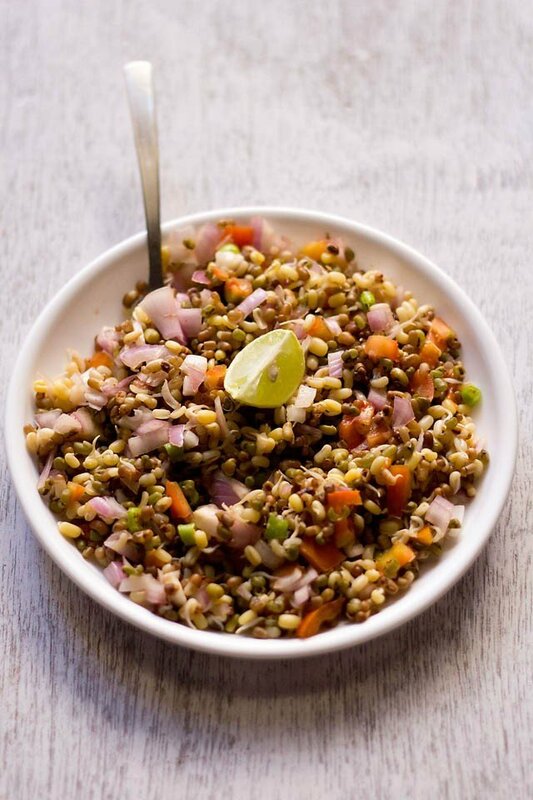 12. garnish moong sprouts salad with coriander leaves. 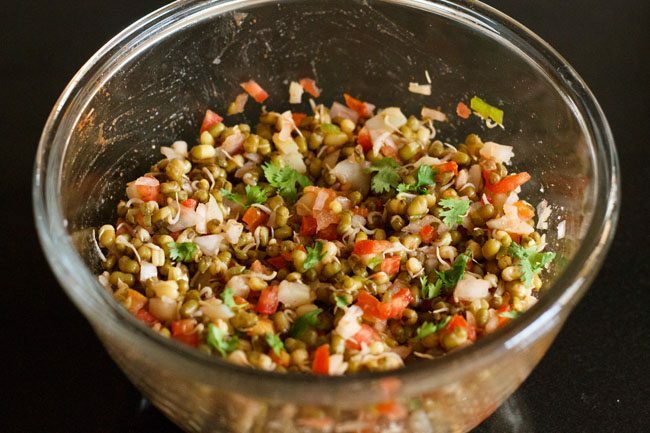 12. serve moong sprout salad immediately with few lemon wedges. 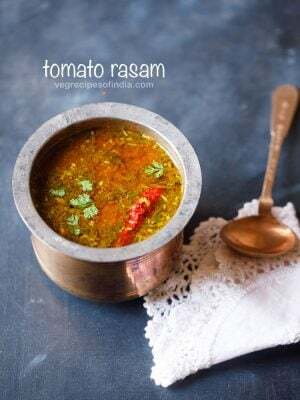 Can we use the sprouted moong raw or do we need to steam/boil? 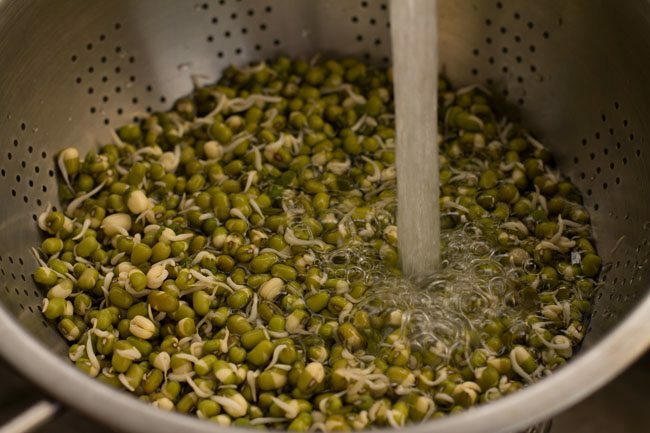 its always better to steam or cook the sprouted moong beans. And at last, thank you for this awesome site!!! I’m a school going girl and i m found of cooking I have tried alot of dishes from your blog and seriously everyone loved them :)?? you are an amazing writer !! thankyou so much disha 🙂 and wish you all the best. thankyou so much bina 🙂 and you are welcome. Very simple and I loved it. I used your recipe’s in my college practical.. This is a very useful site. 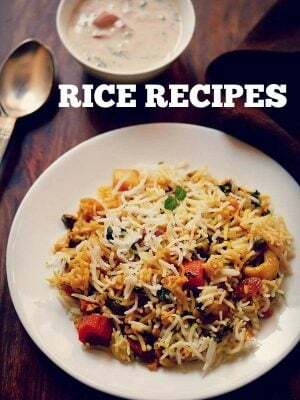 I tried some recipes like besan ka laddoo, jeera rice etc and my friends loved those foods. Thanks Amitji…. It is a very good site i love this. thank you ! I love it very much . Best part is you have made it very simple. Thanks a lot. Just a quick thank you for your comprehensive and delicious recipes. Thrilled to have found your blog! welcome indira. keep visiting the blog. thanks a lot for the web site. 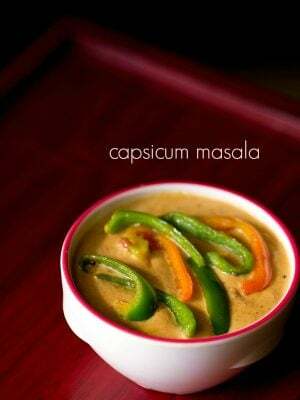 can I get regular mails of new recipes. welcome yatin. i have added your email in the mailing list. Amazing recipe…already tried & tested… Sprouts are actually very good for health & are powerhouse of nutrients. Thank you for this easy and nutritious sprouts salad…i steam the sprouts and top it with some roasted peanuts…comes out great and is very filling. adding roasted peanuts is a good idea ashwini. I love sprout salads/ koshimbirs and this one looks awesome and tempting. Wish I could just have it through the pics. By the way, can u let me know how have u boiled the moong? If we pressure cook them, they don’t turn out like these. They become kind of lumps and lose the green colour as well. Please advice. hi suruchi. firstly thanks. secondly i just cooked the sprouts in an open pan in some water to which some salt has been added. it did not take long to cook them. you can also cover the pan and cook them. i generally don’t pressure cook sprouts. i always cook them in an open pan. 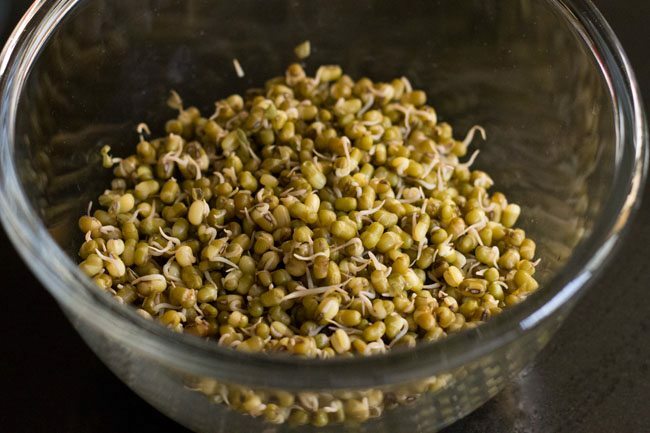 here i have used both moong sprouts as well as moth/matki sprouts. i just love moth sprouts and i have to have them at least in a week either in salads, bhel or usal.